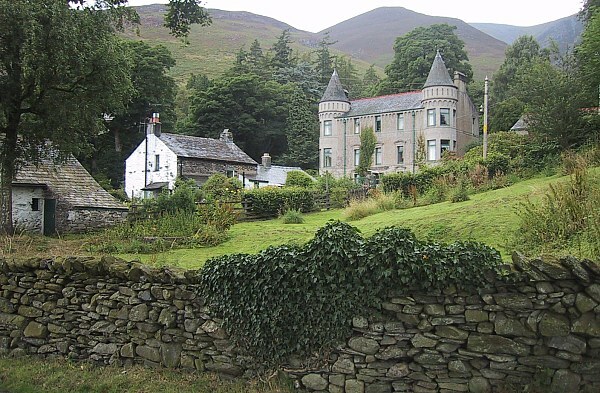 Applethwaite is a small hamlet, just over one mile from Keswick, at he foot of Skiddaw. 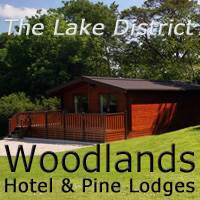 The village, which has just a few dozen houses, offers a peaceful setting away from the hustle and bustle of Keswick, but with all the facilities of the town on hand. Nearby are the small hamlets of Millbeck and Ormathwaite. 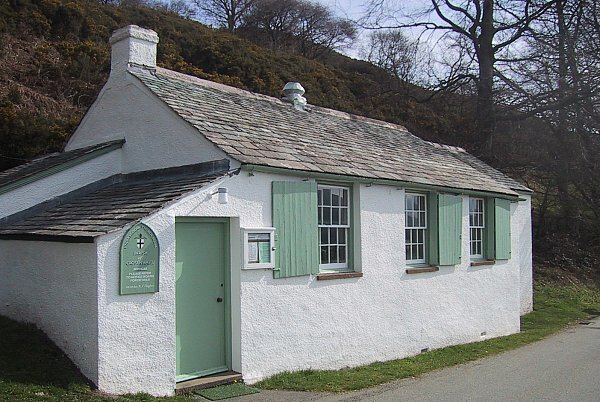 Here Wordsworth’s descendents built a small cottage on land given to the poet in 1803 by Sir George Beaumont. 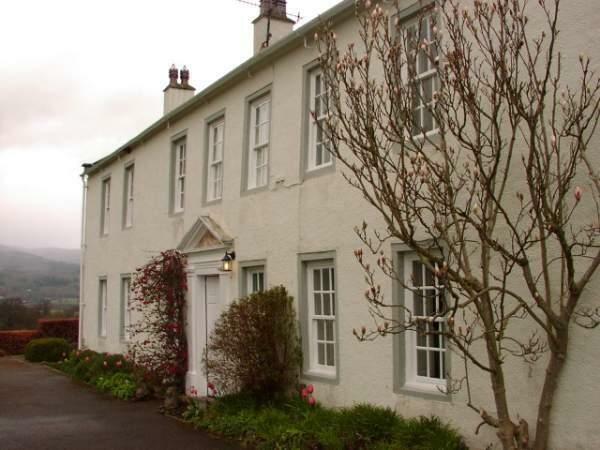 The hope was that is would enable Wordsworth to build a house, and so live close to Coleridge, then at Greta Hall in Keswick. 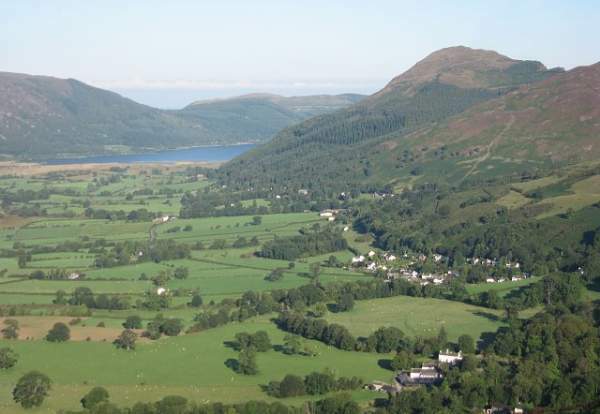 Wordsworth never built on the land but gave the property to his daughter. 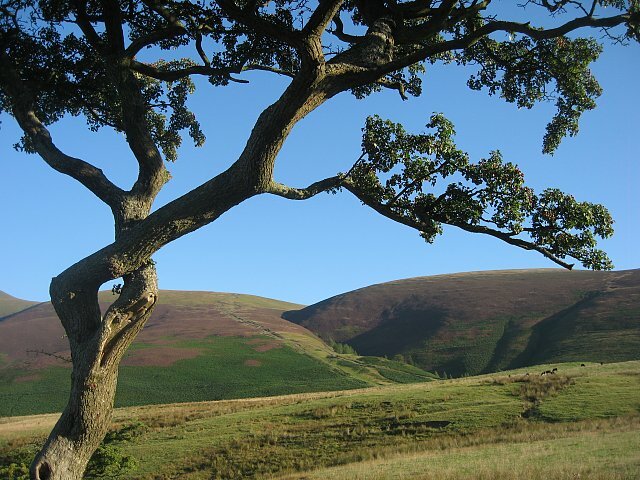 Most walkers will know Applethwaite as the starting point for the walk up Skiddaw. Wainwright says “if I were asked by a stranger to the district to recommend a single climb that would give him a superb panorama I would send him up Skiddaw” and he describes the view from Skiddaw Little Man reached en route to Skiddaw as “the most beautiful and comprehensive view of the Lake District”. Ormathwaite Hall is a large 18th Century house of Georgian architecture set in grounds of over 3 acres, just over a mile from Keswick. 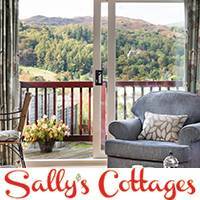 There are exceptional panoramic views of the mountain range of Skiddaw to Grisedale and Causey Pikes and beyond to Derwentwater and the Borrowdale fells. The stunning Grade II Georgian mansion belonged to the Brownrigg family from 1677 – 1800. Most notably the house was occupied by the famous Cumberland doctor and scientist William Brownrigg (1711-1800) who was renowned for his experiments with mine gas and the art of making common salt. In 1771, together with the American scientist and diplomat Benjamin Franklin he used Derwentwater to prove his theory of ‘pouring oil on troubled waters’ by calming the unsettled lake with olive oil! The imposing Millbeck Towers (see gallery for photo), formerly a Carding Mill, has wonderful, spacious rooms most of which have huge windows with open views across the heart of the Lake District. 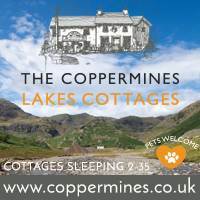 it is owned by the National Trust, and rented out as self catering accommodation.